The lifeblood of any business is working capital. Whether you need money to hire staff, buy stock, develop products or rent premises, getting access to the funds you require to operate is vital. While some may be able to do this through self-funding, many businesses will need external investment to make it happen. The reasons behind this for many new businesses are clear. The major one is simply the amount of investment needed in business to start trading. You, like most entrepreneurs, may not have the money needed sitting in your bank account. When you are talking thousands or hundreds of thousands, that is more than likely the case. Of course, the other reason you may be seeking outside investment into your business is that you do not want to use you own personal savings. The risk of seeing it disappear if the business does not work may be too worrying to consider taking on. 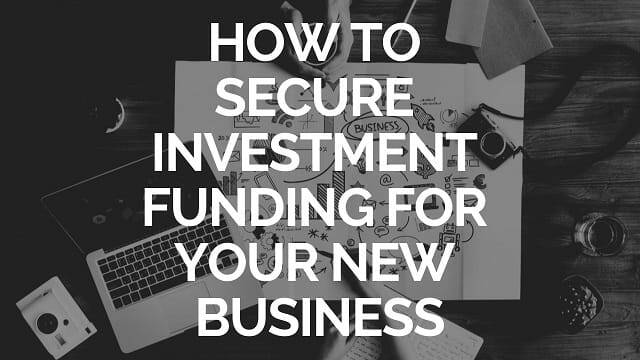 If you are at the point of needing to secure funds to open your new business then seeking investment is the next step. The issue for many is that finding this injection of capital is tricky. This can be especially true if you have never set up a new business before or secured any outside investment. Many entrepreneurs need to find a few different ways of sourcing investment. This not only widens your options in terms of how to go about it but gives you more chance of success. But just where can you go to when you need money to get started? For the best places to find investment into your new company see below. Friends and family – this is one route that many businesspeople overlook when it comes to sourcing investment. That would be a shame as it can really work for many. Although you may feel a little uncomfortable asking in some cases, most family or friends will be only too willing to help. If you turn it into a proper business arrangement by agreeing to pay the money back or to give them shares in your business in return for the investment, then it will feel much easier for all parties. Bank loan – next up is probably the one method that most new businesses used until recently. While other forms of finding investment have become popular a bank loan is still worth thinking about. Just remember to draw up a solid business plan to convince your bank manager to agree to a loan. This works as a standard loan would – the bank lends you a set amount of money which you pay back over the length of the loan period with interest on top. Professional network – if you do not wish to ask friends or family, why not leverage your professional network? 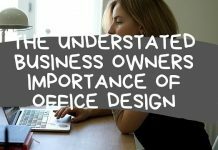 You may for example have good relations with a wealthy business owner looking to help out new start-ups, or perhaps you could find that an old work colleague is willing to assist. 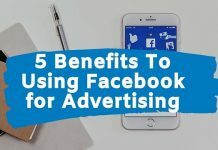 Many of us now have resources like LinkedIn to help, and these kinds of platforms are a great tool to access anyone in your network who may be able to invest. Peer to peer lending – another viable way that modern businesses now secure investment is peer to peer lending. This works in the same way as a bank loan but is usually much easier to gain access to. 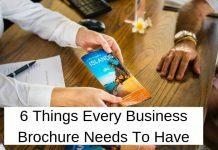 This makes them quick to sort out and to get the money you need to get your business up and running. Popular online platforms like Funding Circle are simple to use which is great for the new entrepreneur. Although the above routes are all worth thinking about, for many new business people venture capital firms are the first port of call. These firms are professional investment organizations which exist solely to help fund new businesses and to give them the advice needed to be successful. US Venture Partners are based in California and show just why this type of investment can really help new entrepreneurs. Since forming in 1981, they have invested almost $4 billion across a variety of new businesses. From e-commerce to healthcare IT, their investment and sound business advice has helped many new ventures to flourish. If you are just starting out in business, then you will soon realize how vital your finances are. This is not just in terms of keeping an eye on them when operating but also having the cash to begin trading initially. If you find yourself short of the money required to start operations, then sourcing outside investment is a smart move.